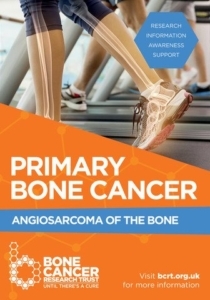 Following the unfortunate passing of Sean’s Step Mum from Bone Cancer in the summer of 2013, the Bone Cancer Research Trust (BCRT) has been the primary charitable benefactor from our fundraising events and initiatives. You can make a difference by making a donation using the Donate Today payment boxes at the very bottom of the page. Follow us on Facebook to get involved in our upcoming fundraising events. 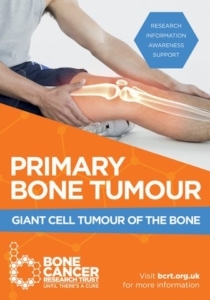 Sean first became aware of the BCRT when completing a dissertation for his Master’s Degree which investigated in part, the Post-chemotherapy effects of load-bearing exercise on bone mineral density; Sean’s step mum was the case study for this successful exploratory study. 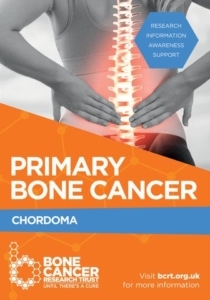 600 people a year in the UK and Ireland are diagnosed with primary bone cancer, a rare but brutal disease. The disease can strike at any age and is all too often misdiagnosed, which typically leads to a guarantee of advanced cancer kicking in and a worse outlook for survival. At best diagnosed patients have to contend with a 50% survival rate, life altering surgery or even amputation. 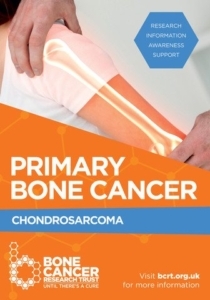 Despite this being such a devastating disease, primary bone cancer remains under profiled and under-funded, which are 2 reasons why survival rates haven’t improved in over three decades. 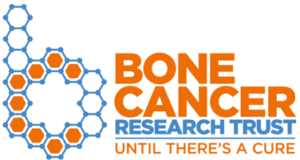 The Bone Cancer Research Trust, (aka #TeamBones) is the leading charity dedicated to fighting primary bone cancer through research, information, awareness, and support. 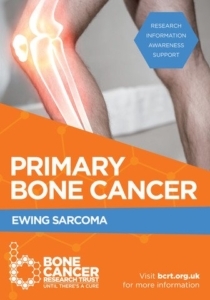 Relying purely on donations they’ve spent over £3million in the last 10 years fighting this disease, funding groundbreaking research, raising awareness, providing much needed patient information as well as a support network. But they won’t stop there. is the charity’s year-long campaign launched for 2017, which aims to raise £1.1million – this will ensure they can fund more research, provide more information, raise more awareness, support more individuals and ultimately save more lives! BCRT do not receive any government funding so rely entirely on public support to continue their vital work.